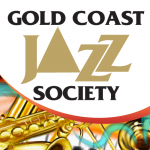 Our Mission Statement: The mission of the Gold Coast Jazz Society is to perpetuate and advance the cultural art form of jazz through performances, education and outreach activities. 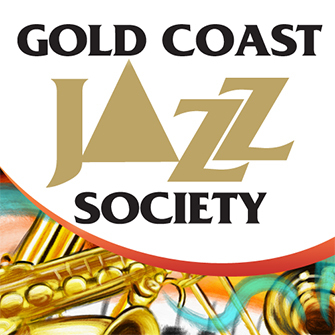 Vision Statement: Gold Coast Jazz Society is recognized as a premier model for creating an innovative and effective arts organization with broad-based support for an interest in jazz and enhancing the quality of life in the community through engaging audience members, musicians and educators across cultures. 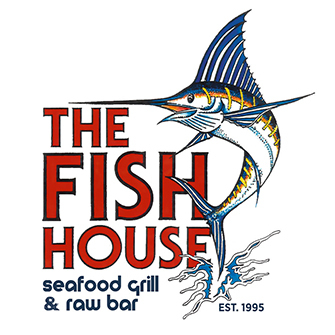 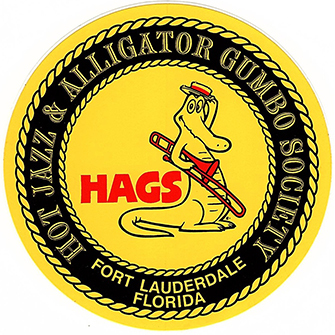 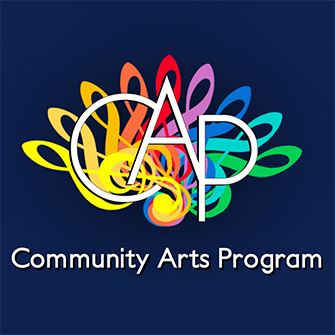 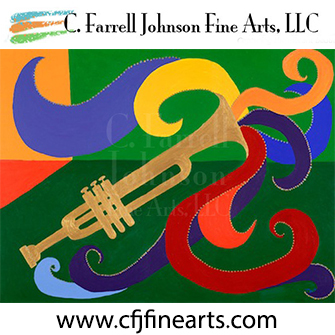 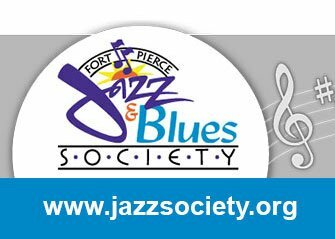 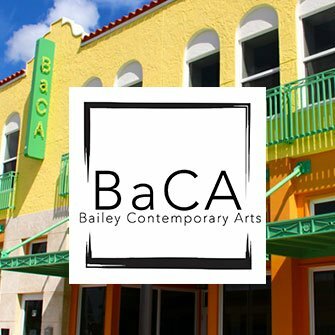 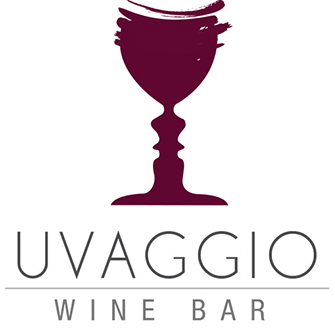 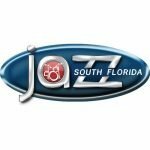 South Florida JAZZ is a nonprofit cultural arts organization presenting live jazz concerts and educational programming under Section 501(c)(3) of the Internal Revenue Code. 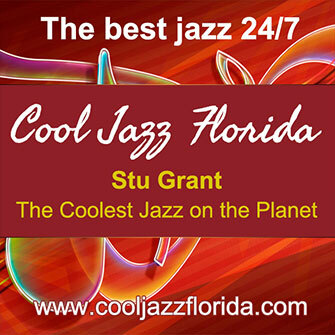 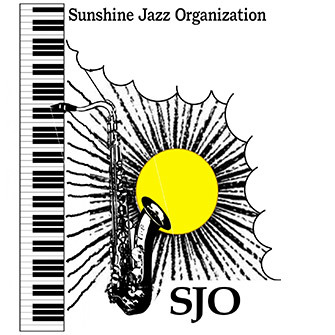 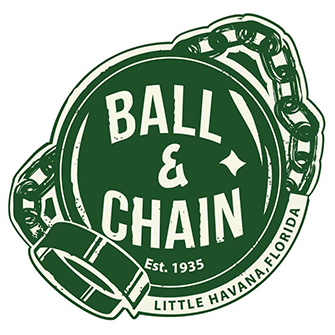 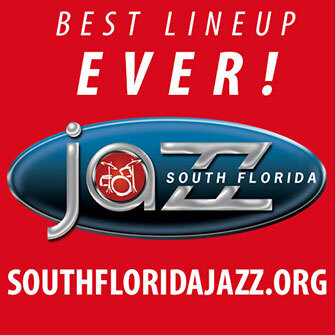 South Florida JAZZ (SFJ) was founded in 1991 by a cadre of Hollywood jazz-loving residents with the ambitious goal of expanding their municipal jazz festival into a national event featuring the finest jazz artists extant.